Authorized DigiXstream tech support service is provided to all customers who have purchased ‘Fully-Setup’ Android TV Boxes sold only through “DigiXstream Shop;” but $144 per year otherwise, which can be purchased here. DigiXstream has a lot of fancy options and features, therefore it’s common that people need a little help and support getting the most out of their new DigiXstream Android TV Box. We are happy to help. 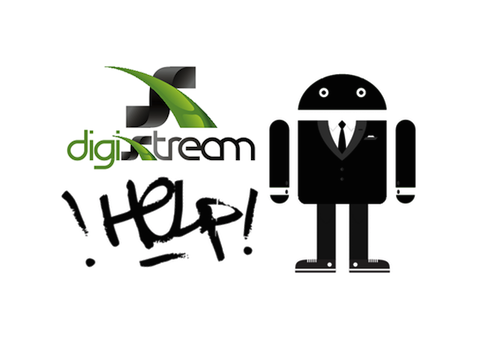 DigiXstream ala-carte support and help for DigiXstream Android TV Boxes and Add-ons. Authorized DigiXstream tech support service is provided to all customers who have purchased ‘Fully-Setup’ Android TV Boxes sold only through “DigiXstream Shop;” otherwise $144 per year, which can be purchased here. DigiXstream has a lot of fancy options and features, therefore it’s common that people need a little help and support getting the most out of their user experience with their new DigiXstream Android TV Box. 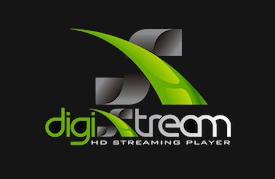 Any DigiXstream units purchased from a 3rd party / un-official dealer is void of our 1-year warranty and or tech support. Those that have purchased from a 3rd party can still order 1 year of tech support service via ala-carte on this page, for just $144 the first year… and later can be renewed for $72 the following year, and $50 each year thereafter. Renewals are never mandatory and are not necessarily necessary. We strive to make each supported customer is a professional by the end of the year. When you order this services today, you will be greeted and personally thanked by our DigiXstream Shop owner himself. Our C.E.O., Mr. Sargisian enjoys not only greeting each customer but also often personally assisting with support via phone and email. This year’s service comes with up to 45mins of help: training, tips, and troubleshooting on the first call/day. Support questions and requests following may be limited to 20 mins per day, 45 mins per week, and or 12 hours total per year. (there should be no reason to need that much help and or support ). Our support service can also be used to help you set up your DigiXstream unit from scratch, if still only just loaded with factory settings. This help and support also covers KODI related questions, but it’s important to note that we do not own XBMC/KODI, nor do we ultimately have control over any of the ‘content’ inside of the KODI Add-ons installed, and or available. Each support order is assigned to 1 customer, and cannot be gifted to anyone else after first tech support contact has been established. This service is NON-Refundable – regardless of the time you have or haven’t used, and or the outcome of any circumstance.